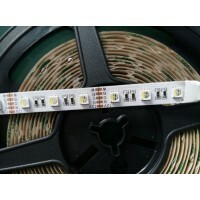 led color changing strip lights with 4 in 1 (R+G+B+W) high power 5050SMD LEDs. 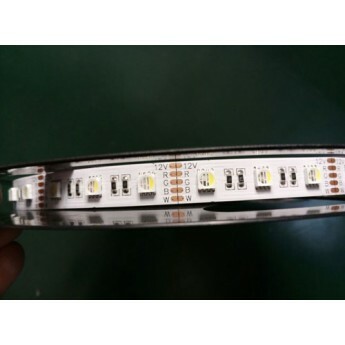 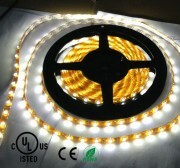 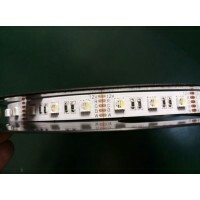 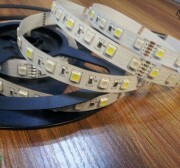 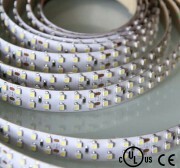 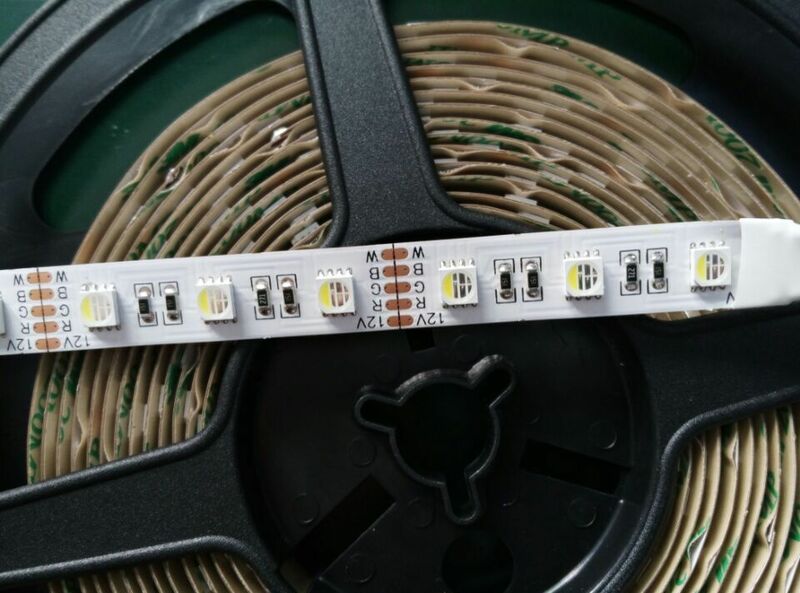 Available in R+G+B+natural white, R+G+B+cool white, R+G+B+warm white led strip lights. 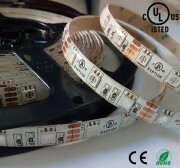 5 meter (197 in) length with white finish FPCB board and 3M adhesive backing, can be cut into 3-LED segments. 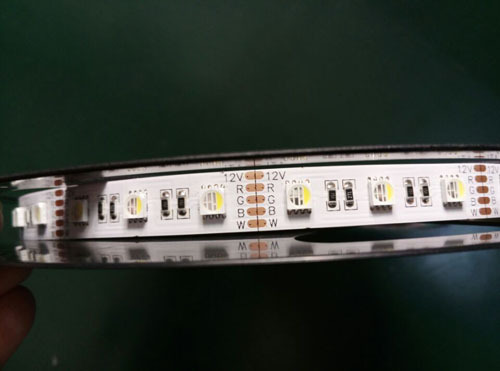 12VDC operation.